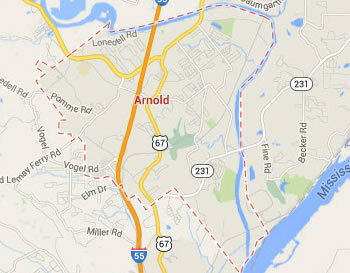 Legal DNA Testing has 2 locations in Arnold area to service you for your DNA Testing needs. 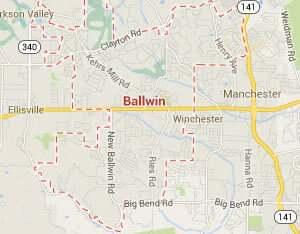 Legal DNA Testing has 2 locations in Ballwin area to service you for your DNA Testing needs. 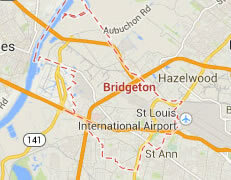 Legal DNA Testing has 3 locations in Bridgeton area to service you for your DNA Testing needs. 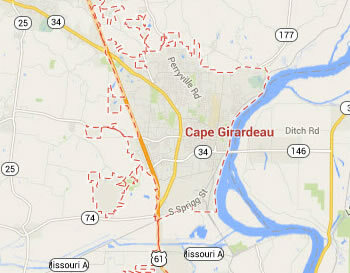 Legal DNA Testing has 1 locations in Cape Girardeau area to service you for your DNA Testing needs. 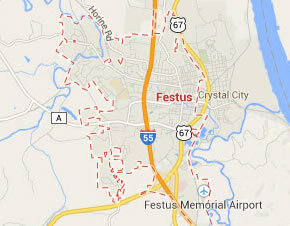 Legal DNA Testing has 1 locations in Festus area to service you for your DNA Testing needs. 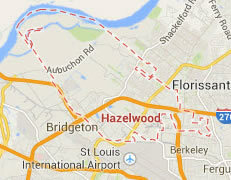 Legal DNA Testing has 3 locations in Hazelwood area to service you for your DNA Testing needs. 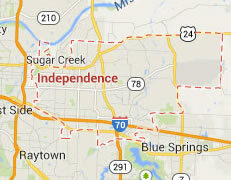 Legal DNA Testing has 3 locations in Independence area to service you for your DNA Testing needs. 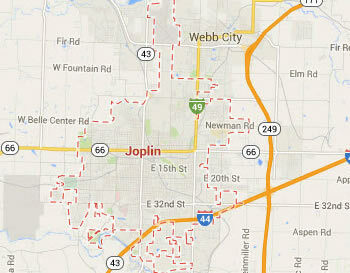 Legal DNA Testing has 1 locations in Joplin area to service you for your DNA Testing needs. 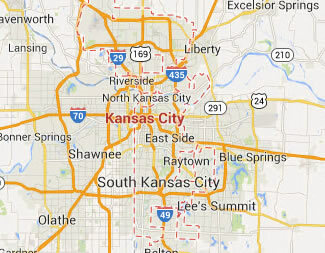 Legal DNA Testing has 1 locations in Kansas City area to service you for your DNA Testing needs. 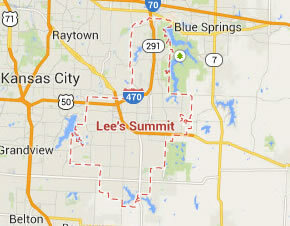 Legal DNA Testing has 3 locations in Lees Summit area to service you for your DNA Testing needs. 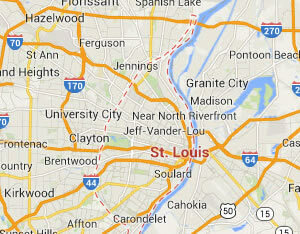 Legal DNA Testing has 4 locations in Saint Louis area to service you for your DNA Testing needs. 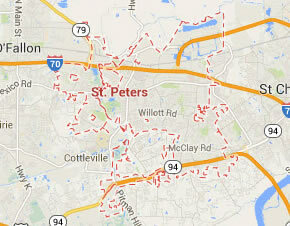 Legal DNA Testing has 1 locations in Saint Peters area to service you for your DNA Testing needs. 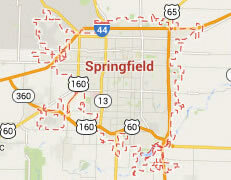 Legal DNA Testing has 1 locations in Springfield area to service you for your DNA Testing needs. 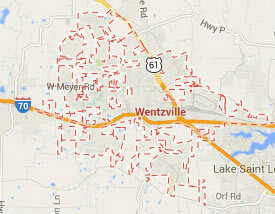 Legal DNA Testing has 1 locations in Wentzville area to service you for your DNA Testing needs.